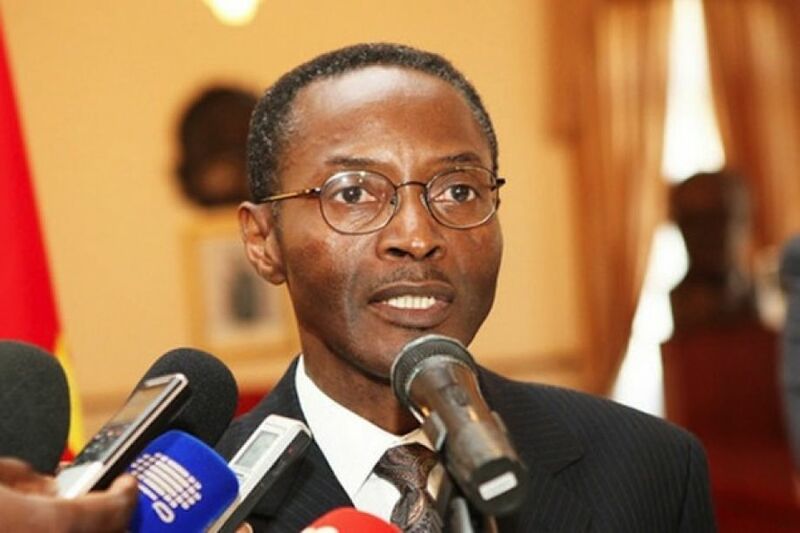 According to the vice president of the Republic, Bornito de Sousa, speaking on Tuesday in Vienna, Austria, at the opening of the Africa-Europe High Level Forum, under the theme "Leading Cooperation for Digital Era", The number of mobile network users in the country went from 13 thousand in 2003 to 13 million in 2018. 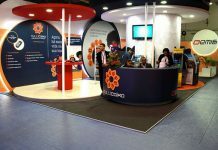 The Executive also said that Internet subscribers went from 2.700 to five million, in the same period (2003-2018). 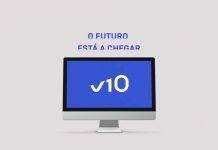 Bornito de Sousa explained that the digital economy in the country is a space open to entrepreneurs and startups, internet banking, electronic payments, distance education, local and municipal centers of entrepreneurship and related businesses, in an effort of massification and digital inclusion. 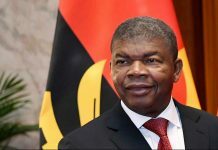 The minister did not fail to highlight the project Angola Cables, which is linking Angola to the world through submarine cables, namely to Europe, Asia and, briefly, through submarine cables BAGS and MONET, which link Africa to Brazil and the United States of America. The vice president stressed that e-government is interlinking the justice, finance, administration and spatial planning, social security, education, health, vocational training and citizen registration services. In the case of Africa, a market of more than one billion inhabitants, Bornito de Sousa understands that this effort has to be made in territorial extensions that maps based on Projection Mercator underestimate and significantly reduce. "It is our responsibility to create the conditions for Africa and Europe to be continents characterized by peace, good governance, political and social stability, sustainable development and decent living conditions for its citizens and inhabitants," said Bornito de Sousa. The Africa-Europe High Level Forum is organized by the Government of Austria, which holds the rotating presidency of the Council of the European Union. It is in line with the recommendations of the Fifth Summit of Heads of State and Government of the African Union and the European Union held in November of 2017 in Abidjan, Côte d'Ivoire.